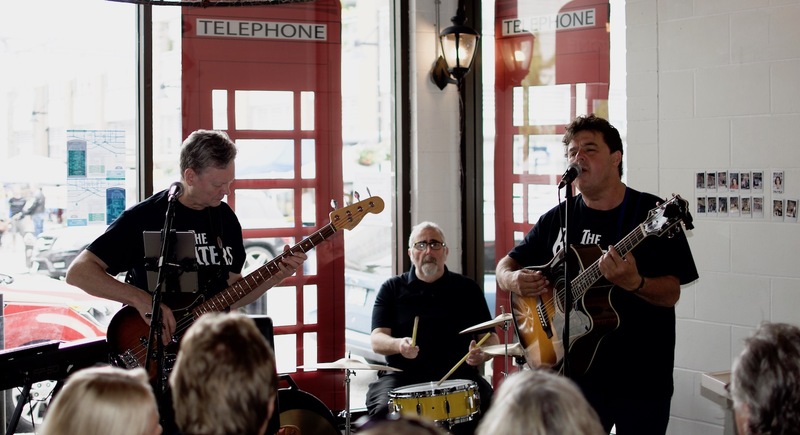 WHITE ROCK BEACH BEER CO.
Come through the lounge to find out dates where you can enjoy some live music to go along with your beer (or wine/cider/kombucha)! Come by on Sundays from 10am-2pm and support local businesses! Running from May 6 to October 28 in Miramar Plaza, 15154 Russell Avenue, White Rock. 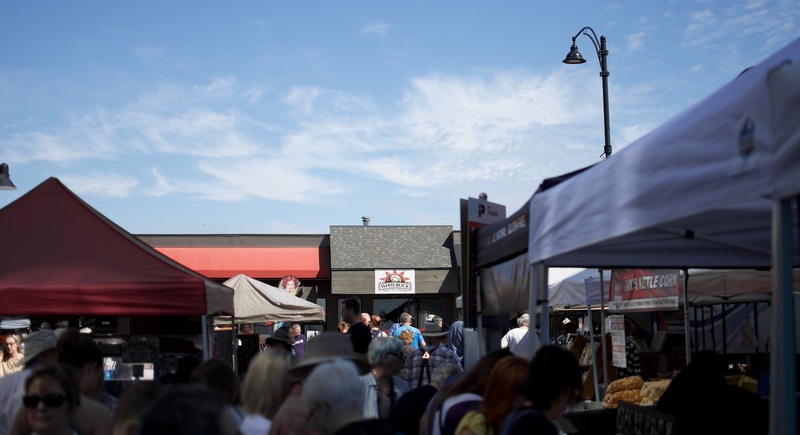 Voted best large farmers' market in BC 2015!